Not every season is going to be as enjoyable and pleasant in Goa as you might think, if you're visiting Goa in December or June - you'll witness two extreme weather conditions - so it's very important to know which is the best time to visit Goa to make the most out of it but we would provide you with a gist for each season to figure our your vacation type. 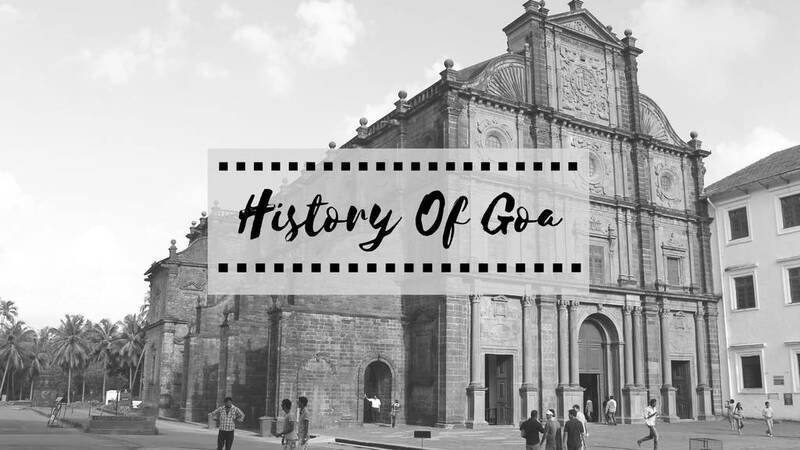 It's probably the best time to visit Goa as it is flooded with tourists, the whole town is lit because of the festive season. The clubs are full. Activities are happening at the fastest pace and you wouldn't ever find yourself trying to figure out where to go or what to do because the activities of the city will be at brim. 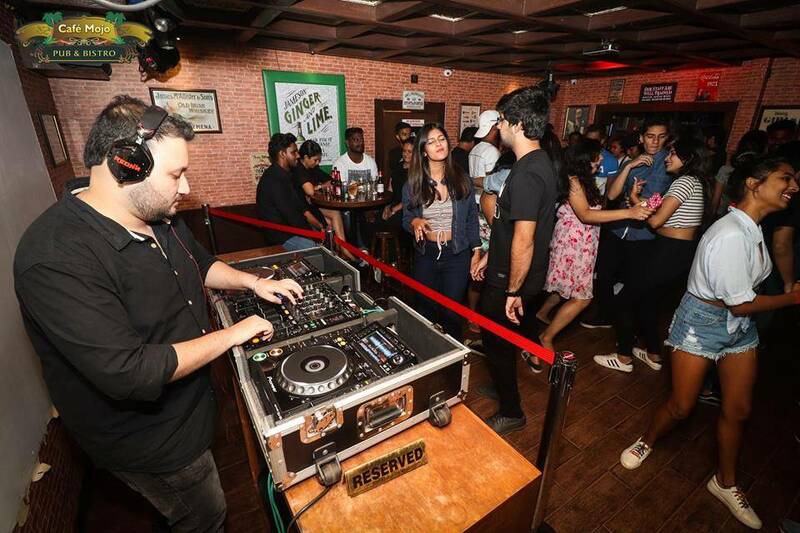 During this time, you have to check out and party at these nightclubs in Goa. Click here. When it comes to the weather, the weather during this time is just perfect. Neither is it too hot, nor too cold. In the day, you can roam around in the pleasant breeze of the coastal area and at night, it gets chilly enough to wear one layer over your usual outfit. 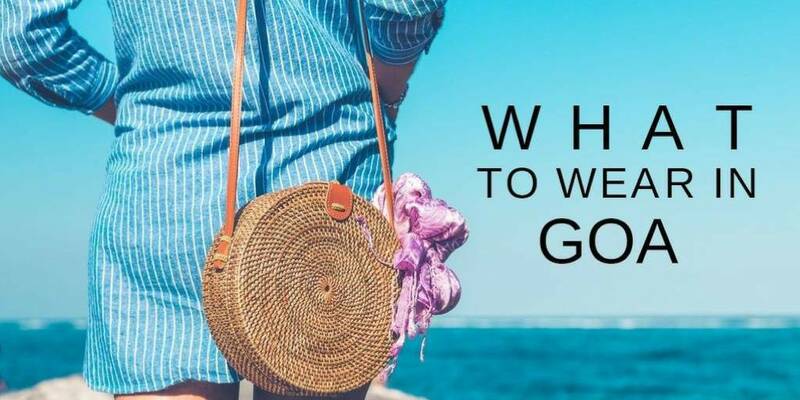 What to wear in Goa is a question that pops in every planner's mind. You can read our blog on it to make it easier for you. 3. Adventure Junkies - Pay Attention! Adventure sports and water sports are all happening due to the low tides and safe circumstances to carry it out. All the beach shacks are open and welcoming for the guests and tourists. 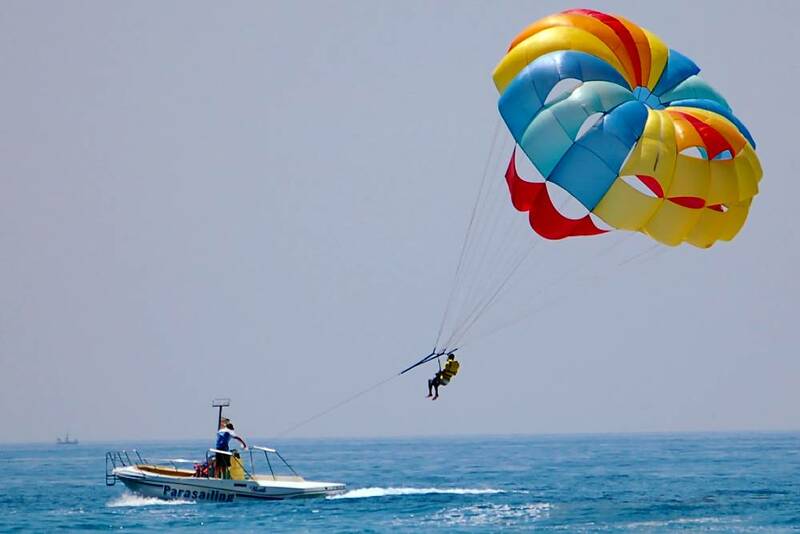 These are the best adventure and water sports that you can do in Goa if you're an adrenaline Junkie. 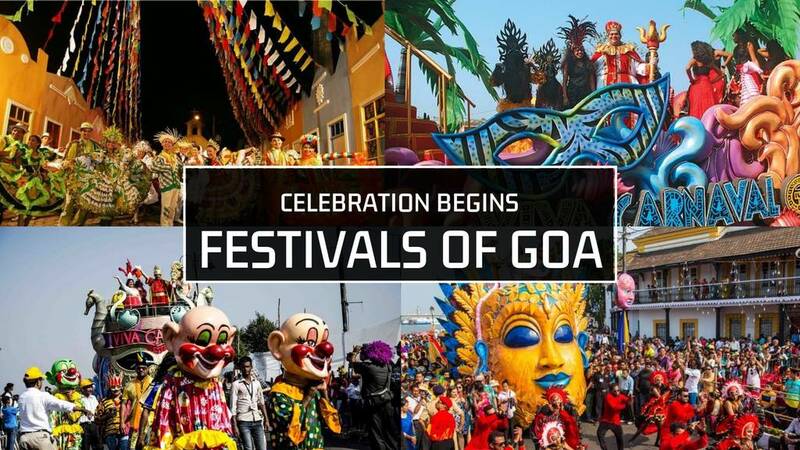 This is also the time for the major festivals to be happening in Goa. 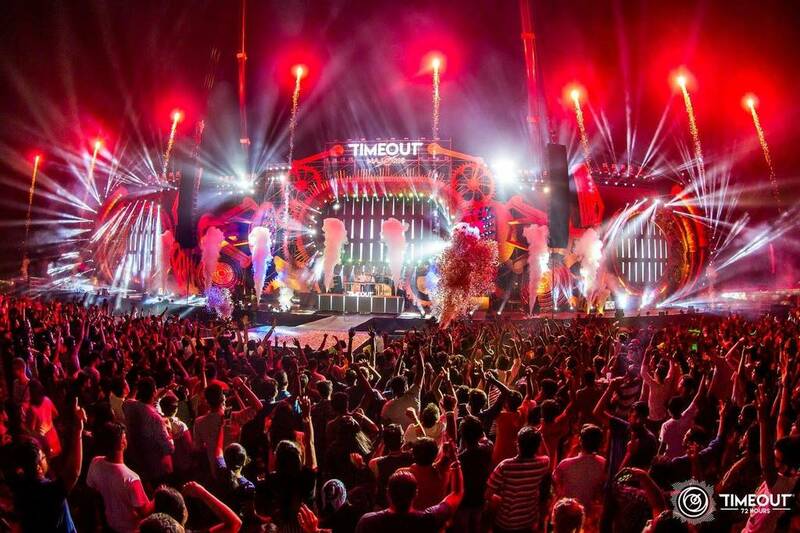 For the last couple of years, festivals like Sunburn, VH1 Supersonic, and Timeout make NYE worth it in Goa. 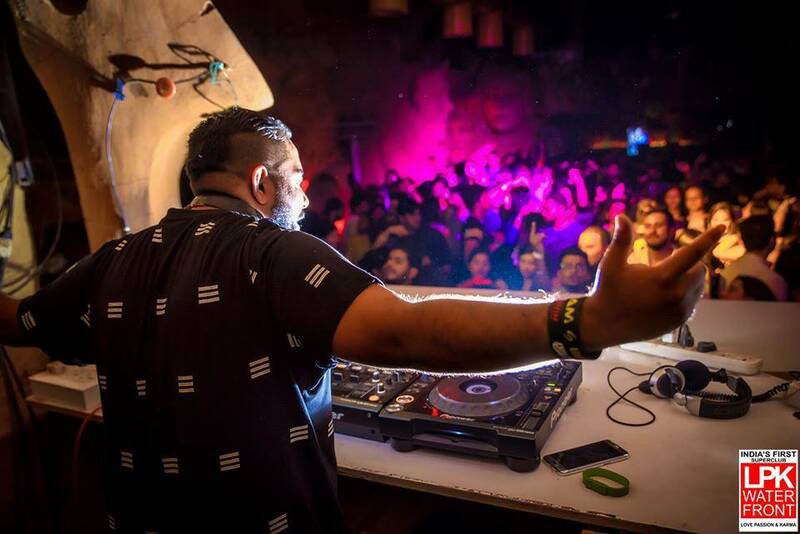 You'll be amazed by the line-up Goa has to offer you - which includes international artists as well. 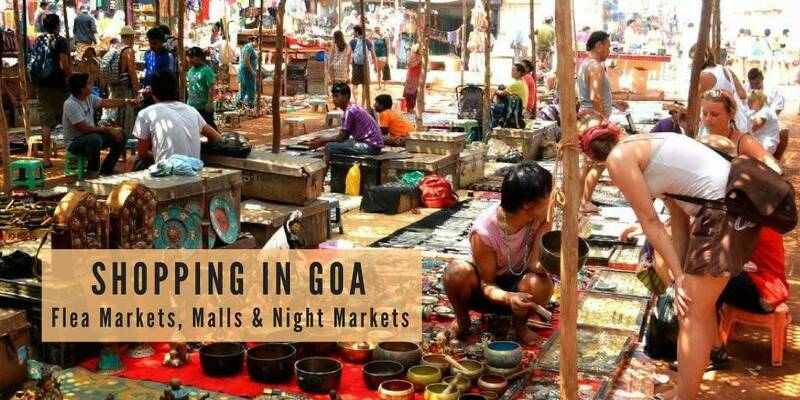 The weekly flea and night markets in north Goa are also at their busiest, with plenty of bargains to be had once you’ve mastered the Indian art of haggling, plus live bands and entertainment. 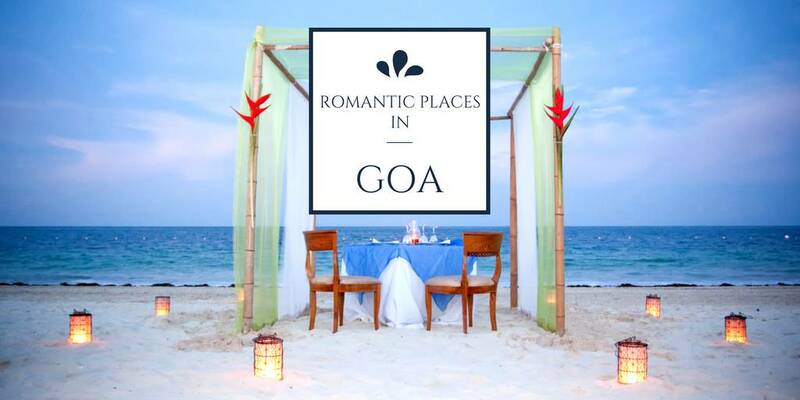 This is the perfect season to explore the finest beaches of Goa and witness beautiful sunsets with your loved ones. 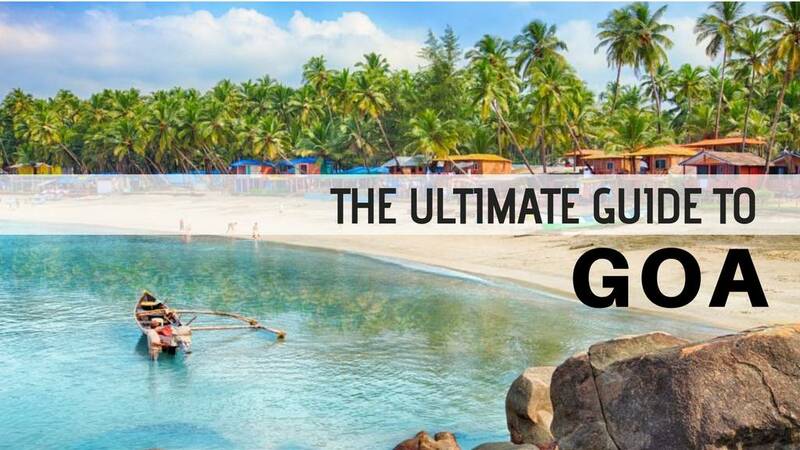 Read about the 18 finest beaches across Goa. 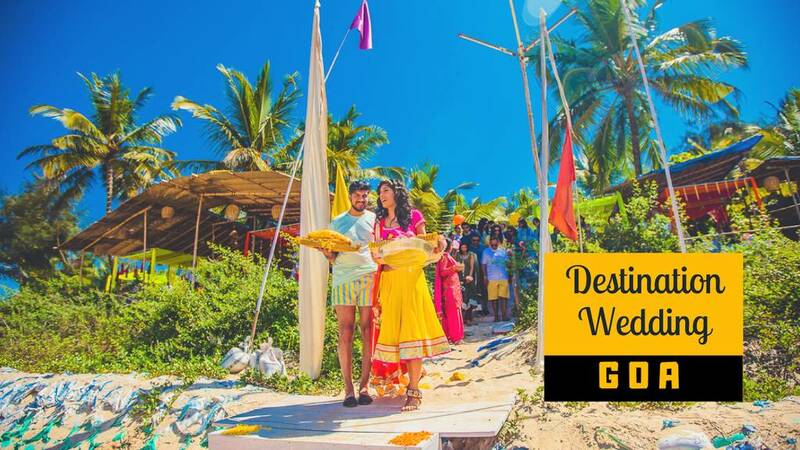 Even though festivals in Goa never stop, they're going throughout the year but this is the best time to witness the charm of Goa. 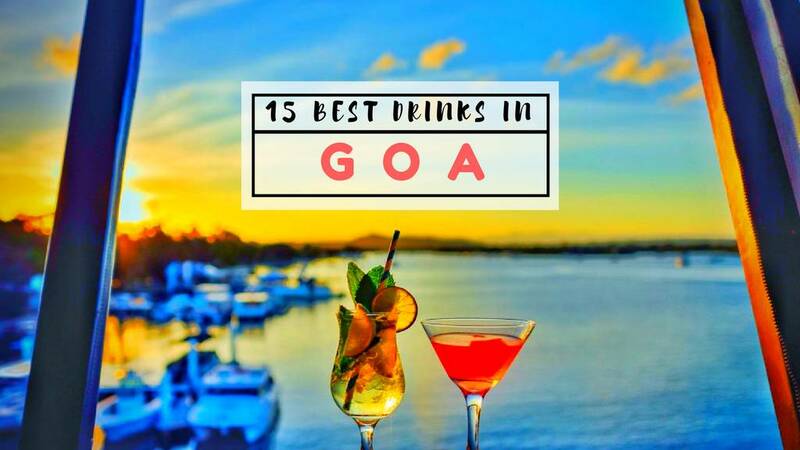 While you're deciding when you want to visit Goa during the year, read our post on the 11 Best Festivals Happening In Goa Throughout The Year. The Drawback of this season is that everything is a tad bit more expensive than during other times of the year. The room rates, flight prices, train tickets and even for that matter, food and water is more expensive. 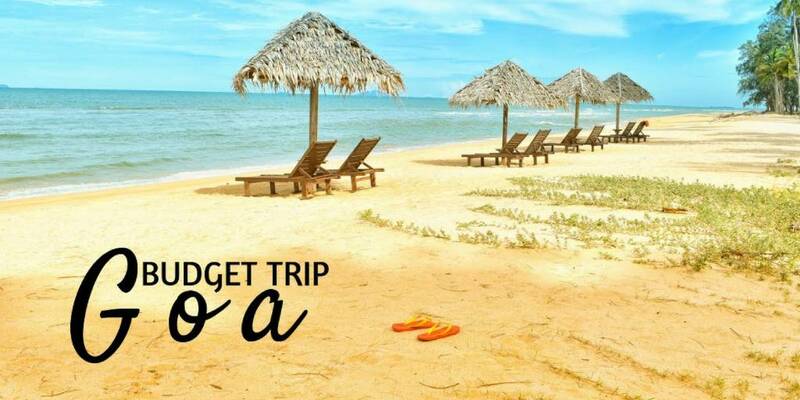 If you're a college student and want to make a trip that doesn't cost you your pocket money and your wedding budget, read our Budget Trip Planner. 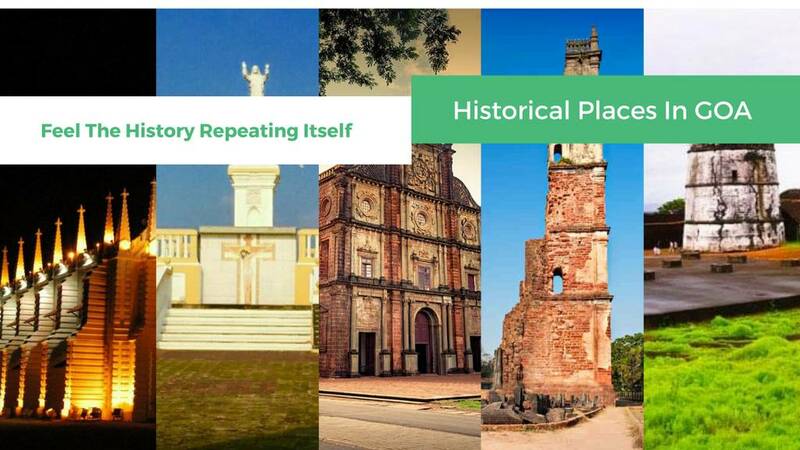 As these months are labeled as off season for Goa but that doesn't end the idea of witnessing Goa's most beautiful historical places. 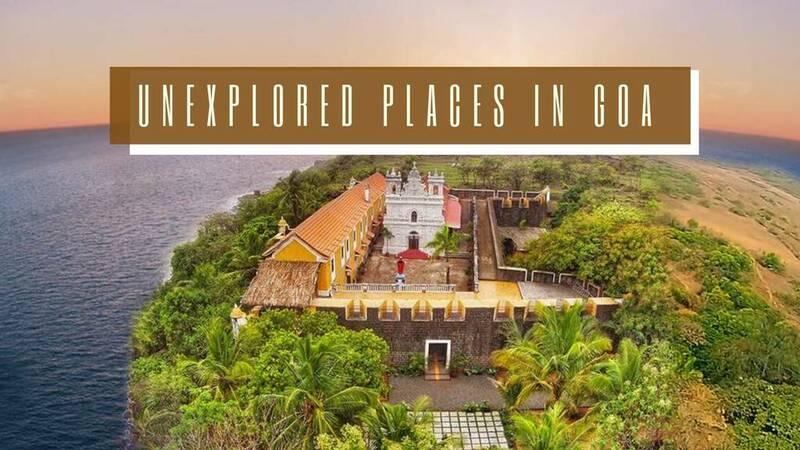 It's high time you visit the unexplored places in Goa and capture the most picture-perfect sights. 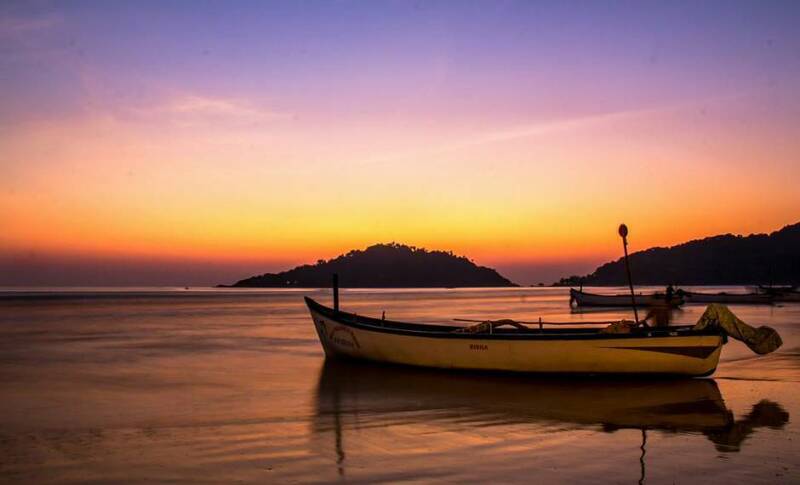 Not everybody is fond of a place flooded with tourists, if want to spend time at peaceful beaches then this is the time to go as tourism goes down during this season. You'll find less people on the beach, less trafic and everything peaceful. Half of the water sports might be shut down but that should'nt stop you because you can be a part of adventure sports like trekking, hikking and explore corned of the city in the manner not a lot of people would prefer. 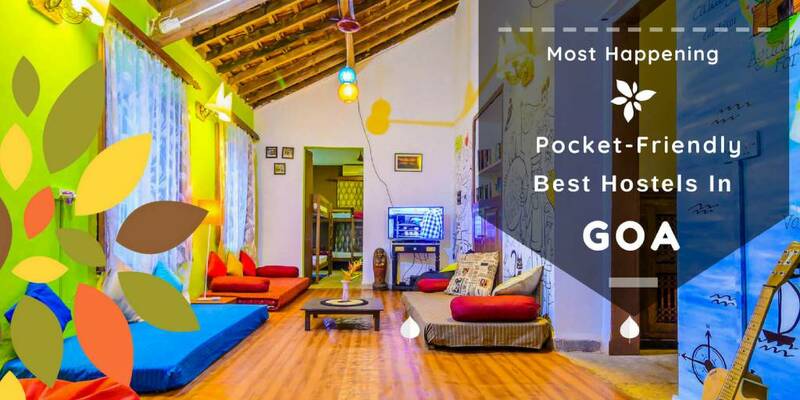 The best part about this season is it becomes super budget friendly for you. The fact that tourism rates lower down - Hotels becomes cheaper, car and scooty rentals are affordable which makes the majority of your trip pocket-friendly. Not just the hotels and rentals fair but even flight tickets become cheaper during this season. However, these are the best months to visit if you want to escape commercial life and want fewer people around you. 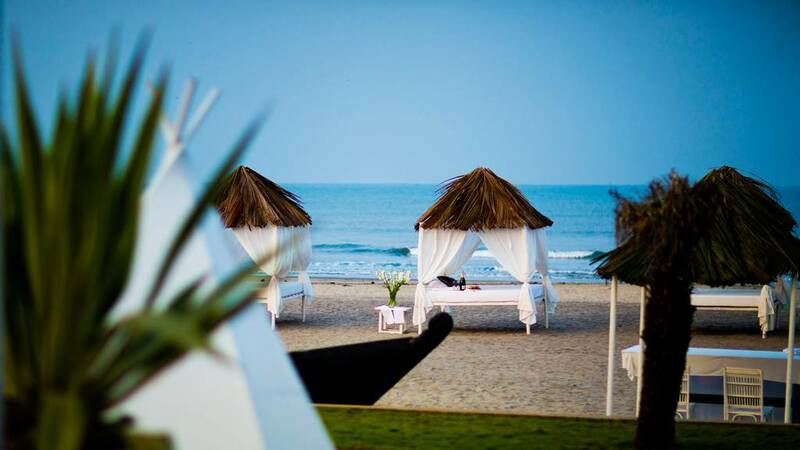 Calm and peace is in abundance in Goa during these months. But you've got to remember the weather conditions become super humid and hot to deal with. Majority of the beach shacks and famous clubs shut down. Remember to stay in air-conditioned rooms to survive this time in Goa. The tides are high so all the water sports activity shut down as well. 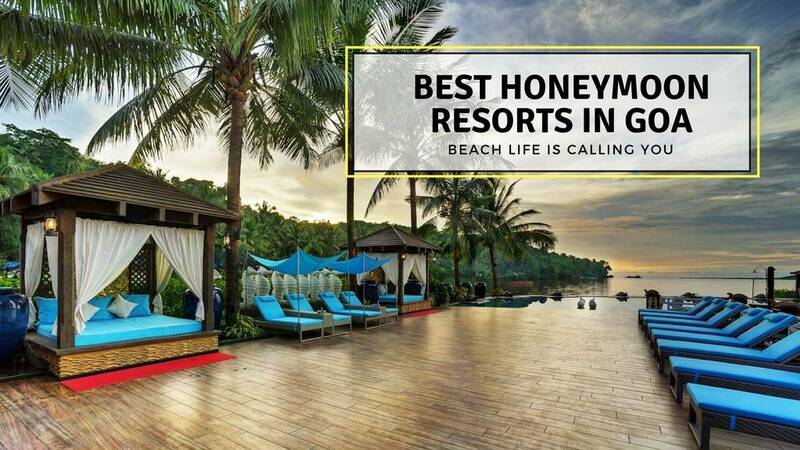 The best part about going to Goa during monsoons is getting the flights tickets and hotel accommodation at the cheapest rates. 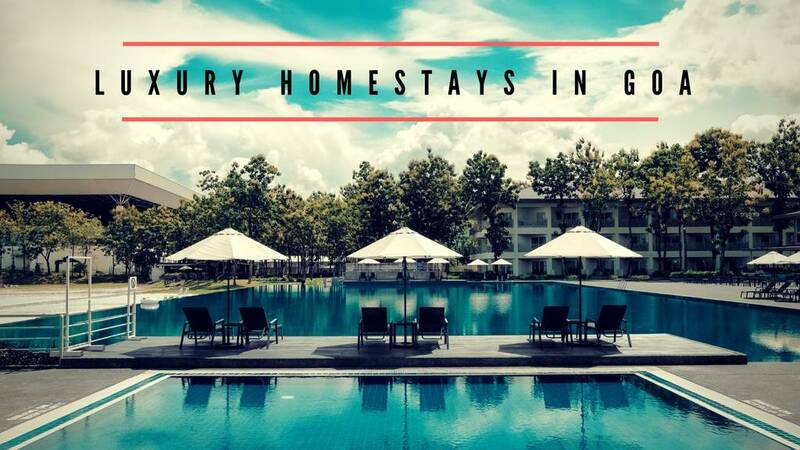 You'll find a majority of the five-star accommodations at half price with discounts as cheap as flat 50% Off. What else can you for? 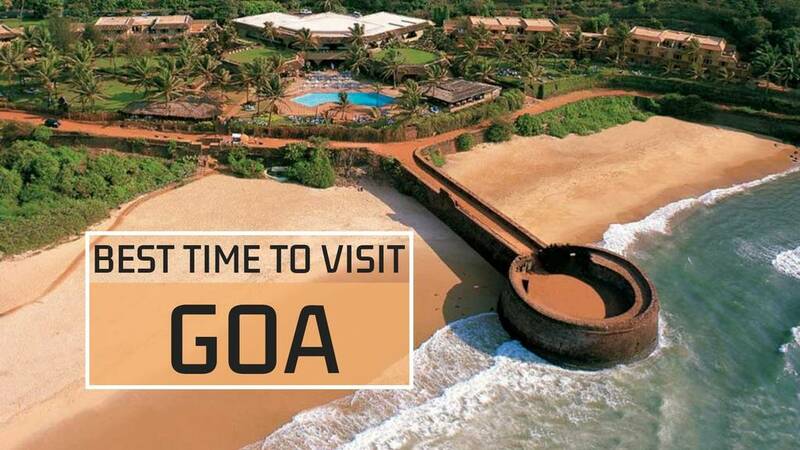 Everybody has dealt with the pain of booking tickets for Goa at the season time. 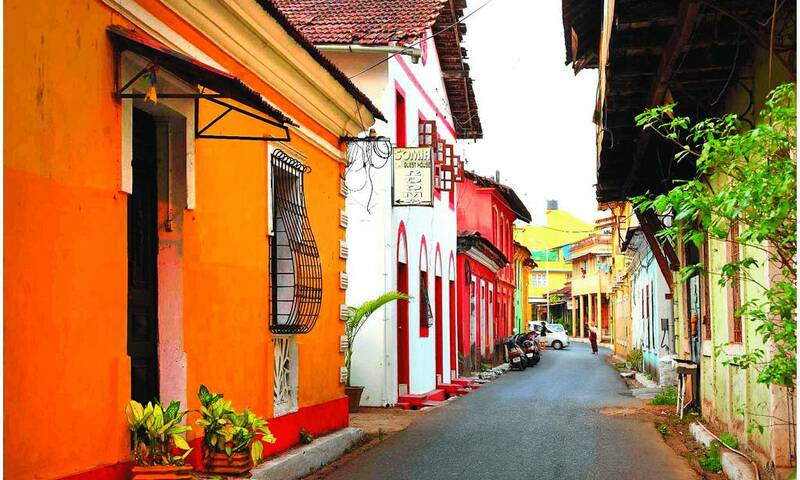 It's time to explore this beautiful city amidst it's chaotic yet mesmerizing rainy season. 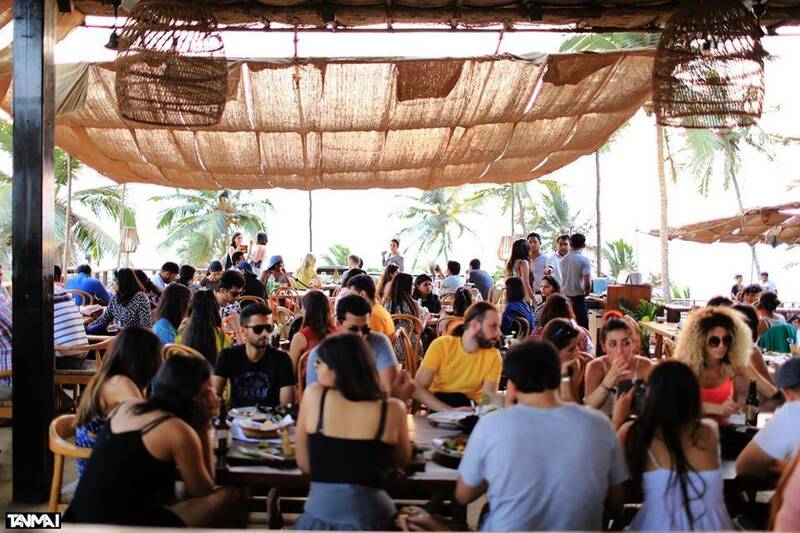 If you've been to Goa during it's season time then you'll be well aware of the tremendous amount of crowd on almost every famous beach. But only a few out of the lot choose to visit this city amidst the rains when the beaches are more peaceful and less crowded. 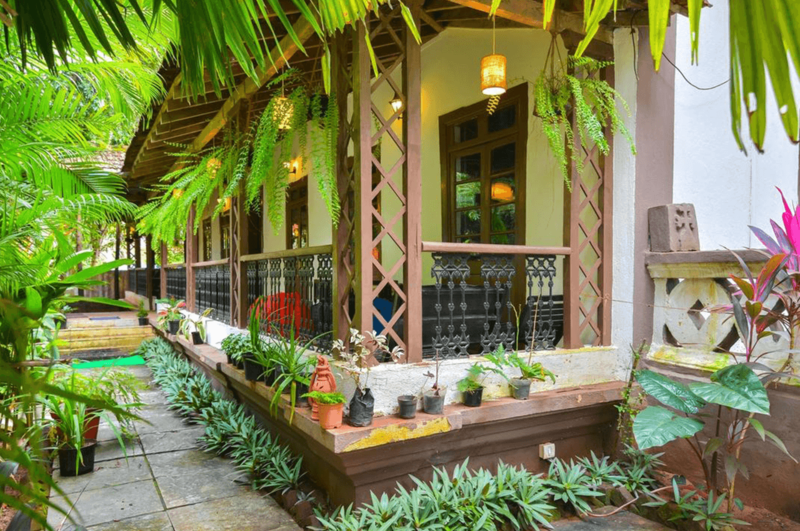 Weather in Goa in Monsoon season is all you can wish for when it comes to watching rains with the most beautiful views and lushful greenery around. 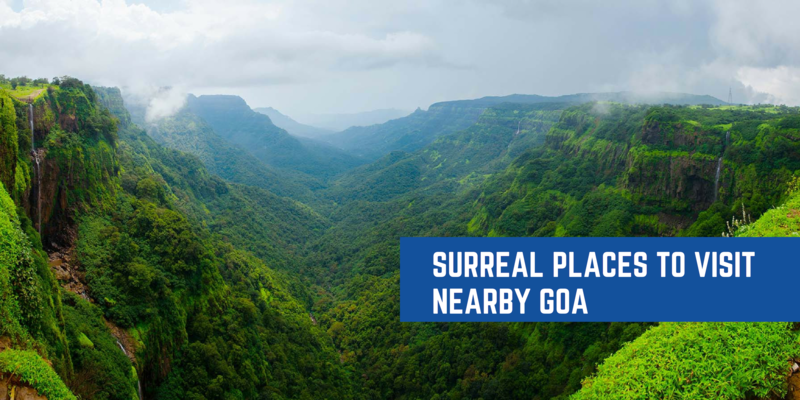 The most beautiful sight you'll witness is Goa covered with greenery all around. Don't forget to visit the spice plantations as they are it's best in the rainy season. Savoi Spice Plantation is one of the most famous and the oldest ones - do give this place a visit. 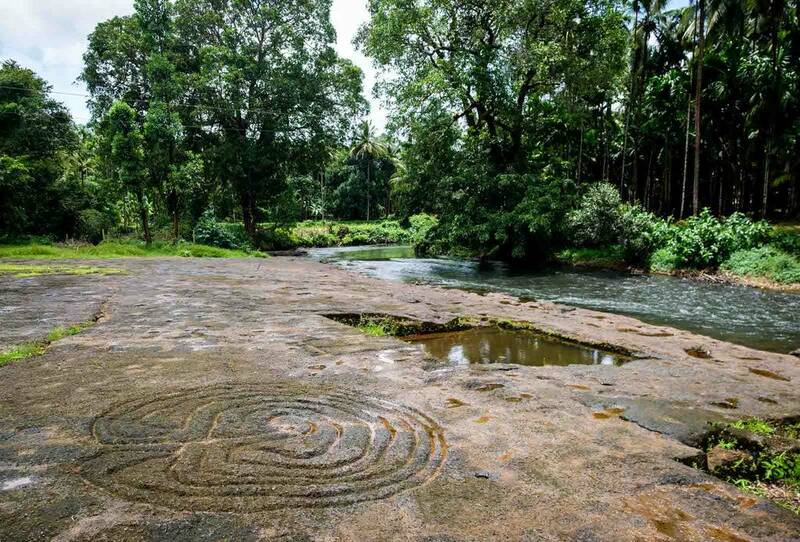 You can also buy packets of organic spices as souvenirs from these plantations. One should also visit - Pascoal Spice Farm and Sahakari Spice Farms for more exposure. We agree that the majority of the shacks get closed due to high tides and the rains but some of the best still remains open. Remember the party never ends in Goa. 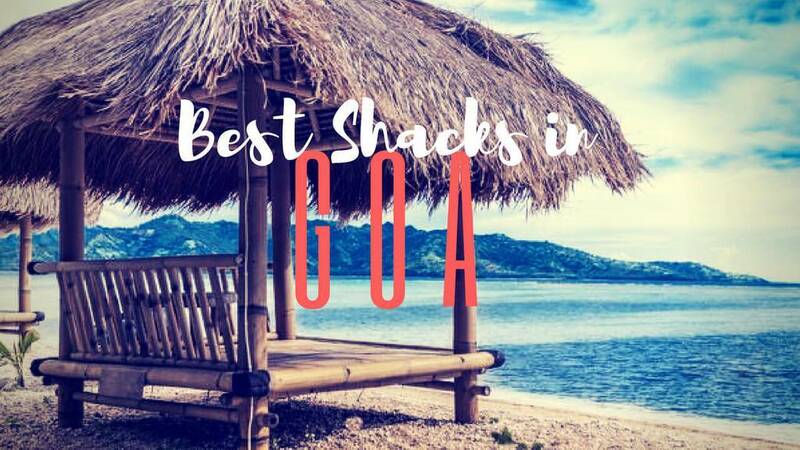 These famous shacks and clubs remain open throughout the year - Brittos, Love Passion Karma, St. Anthony's, Mambos, Titos and several others on Bogmalo and Palolem beach as well. 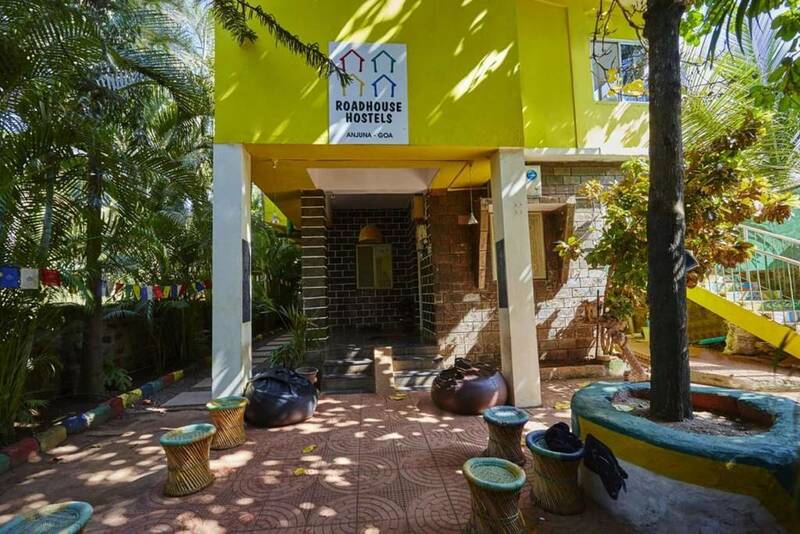 Apart from that majority of the shacks stays shut down in Anjuna And Vagator. 5. The Celebrations Go On! 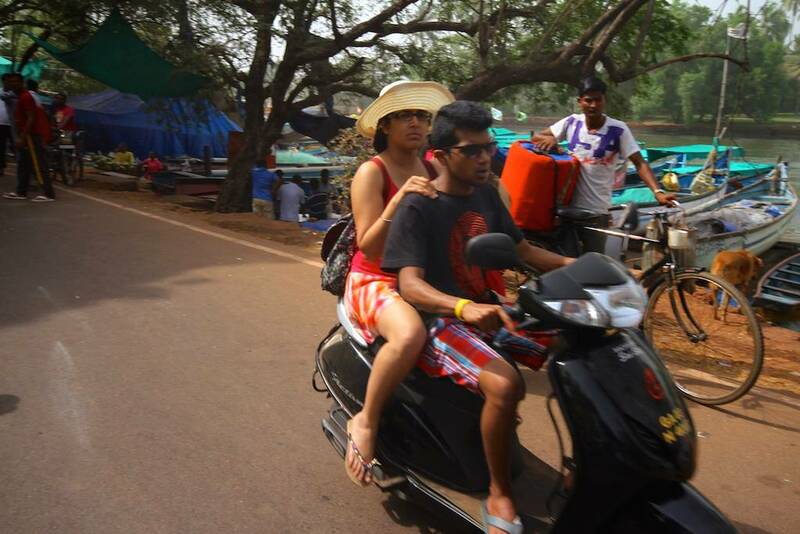 The festivities never stop in Goa. 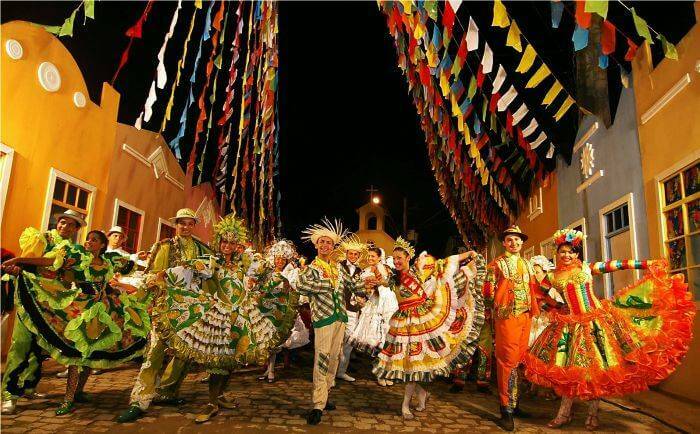 The fertility feast of Sao Joao is celebrated on 24th of June - people around jump into wells, streams and pond as a way of celebrating the event - it holds a great significance in Christianity. You'll witness localities wearing crowns of leaves and fruits on their heads with drinks in their hands celebrating this festival. Right after this one, Festival of St. Peter is celebrated on 29th June - after the church service, a large feast is held. In August, Divar Island celebrates the famous Bonderam Festival which has a colorful parade with flags of different colours which are tagged along with famous local bands from the city. If you are aware of the scooty and car rents during season time then you definitely know how it feels getting a hole in your pocket. So save up huge this time by travelling during monsoons and pay super cheap prices to rent a scooty or your favorite jeep. 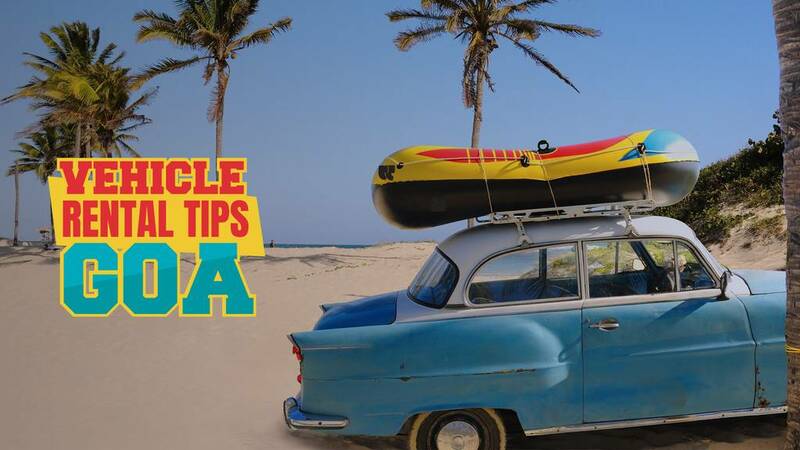 Those high tides at the beach might put a stop to few water sports but you can still be a part of the rest. 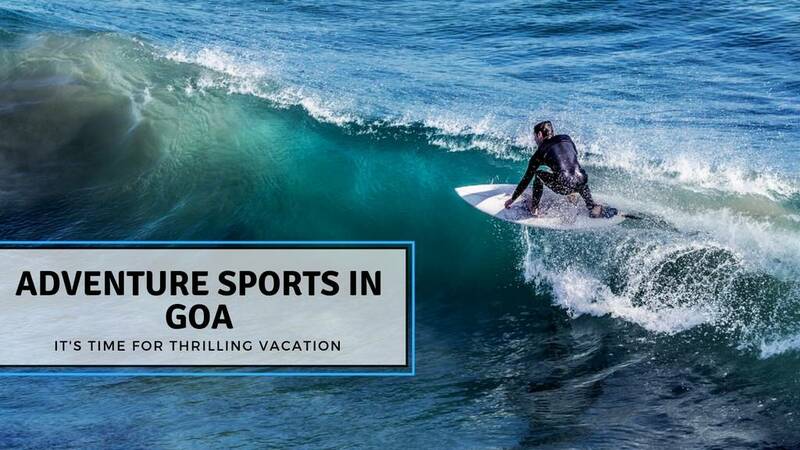 Get a crazy adrenaline rush and experience the best of water sports in Goa such as Fly Boarding, River Rafting, Trekking At Dudhsagar Falls, and of course one can wine and dine at one of the best river cruises in the city. 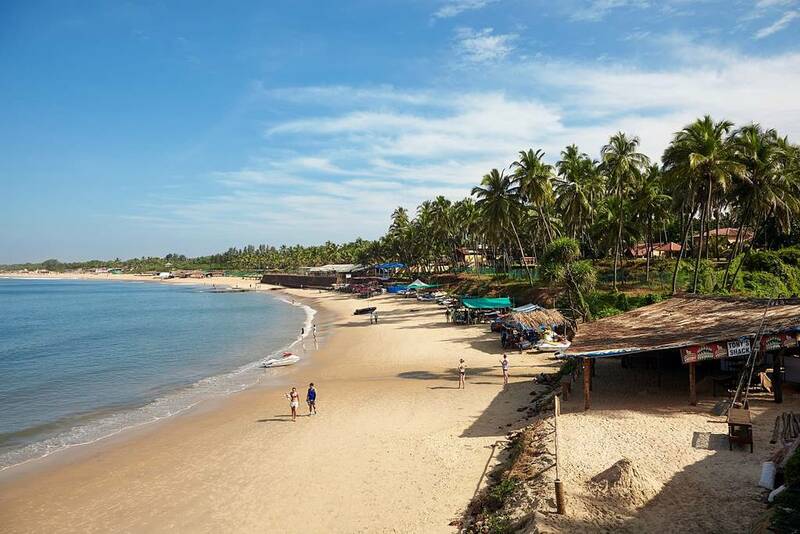 Goa isn't much crowded during monsoon season due to the heavy rains because of which every beach is flooded with high tides. It's dangerous to even go for a swim in those high tides or be a part of any water sports. So if you're expecting to indulge in water sports - it might be a disappointment as half of them won't be there during off seasons. It's not really the beach season so be careful if you're planning to indulge in any kind of beach activities. We don't want you to drown either. 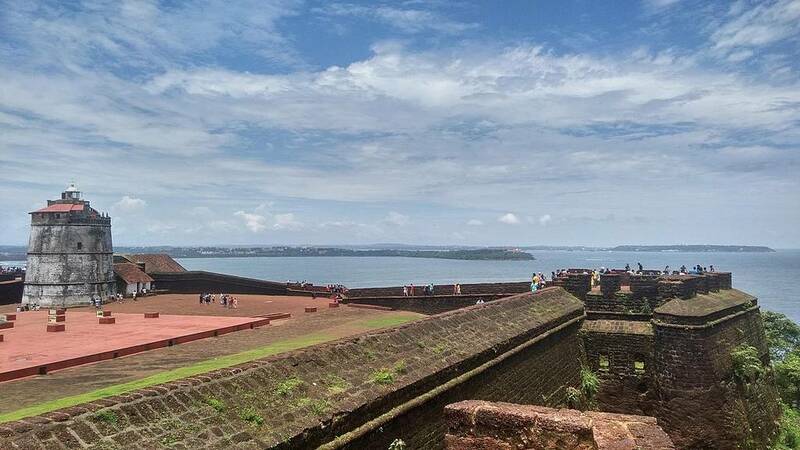 The monsoon in Goa could be quite a bummer. 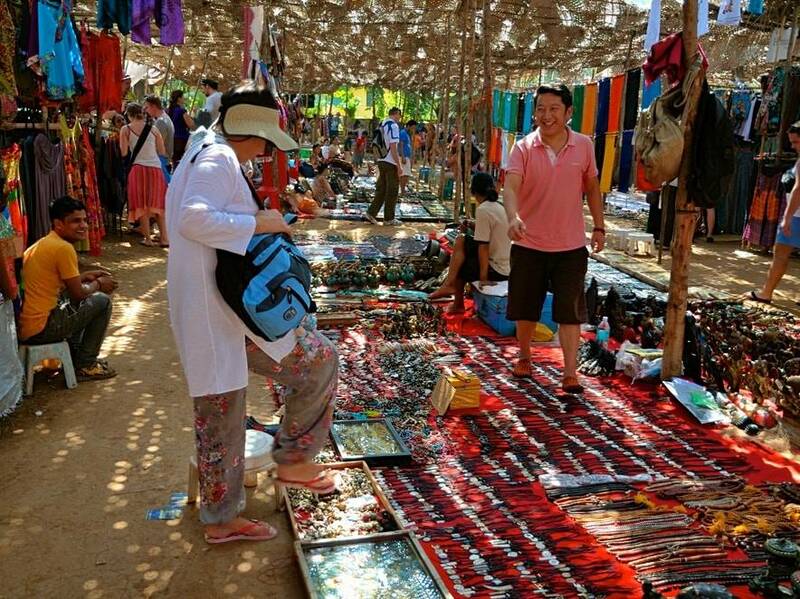 If you were planning to visit one of the famous flea markets or Saturday night markets during monsoons then let us give you a heads up, a majority of the shops and markets are closed. You might get the basic shopping souvenirs and hippie clothes and flip-flops around but that's all. Shopkeepers tend to close down their shops during rains and it's a struggle to keep up with an open-air flea market during the rains. The temperature can vary anywhere between 20 degree Celsius to 30 degree Celsius. 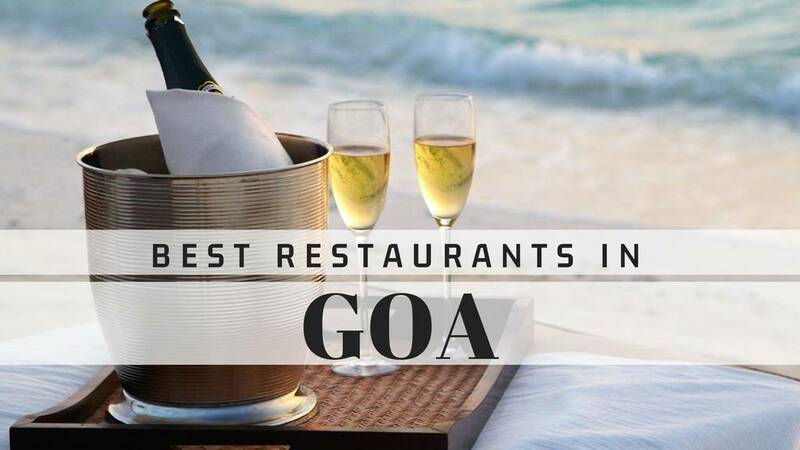 Pros of visitng Goa during Monsoon - It is a lot quiter than in season time.